Traditional design terms like ‘beauty’ and ‘form’ are not relevant for land-scape architecture any more. Design tasks seem to have changed fundamentally. What parameters are relevant in the present state of affairs? 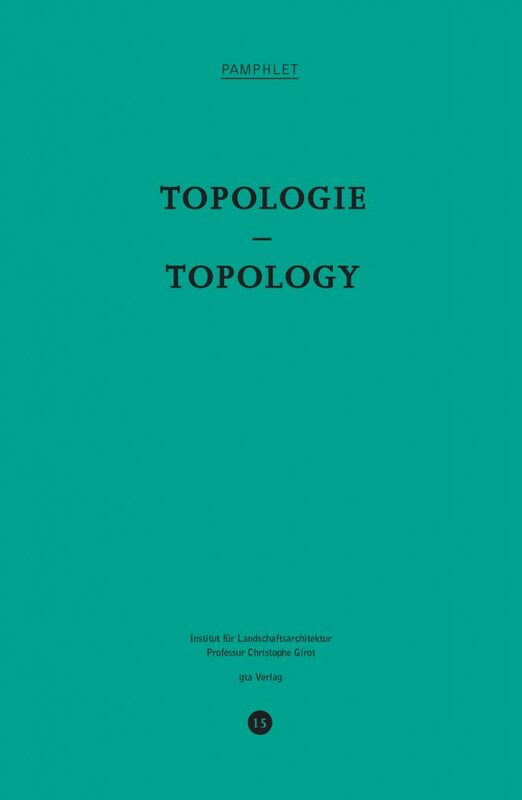 In this Pamphlet, Christophe Girot’s Chair of Landscape Architecture at ETH Zurich takes a position on ‘topology’. 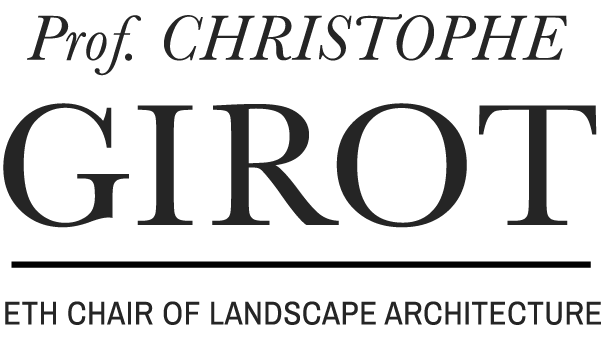 Landscape architecture should be strength­ened as an integrative discipline with a deeply anchored tradition in the forming and perpetuation of nature.